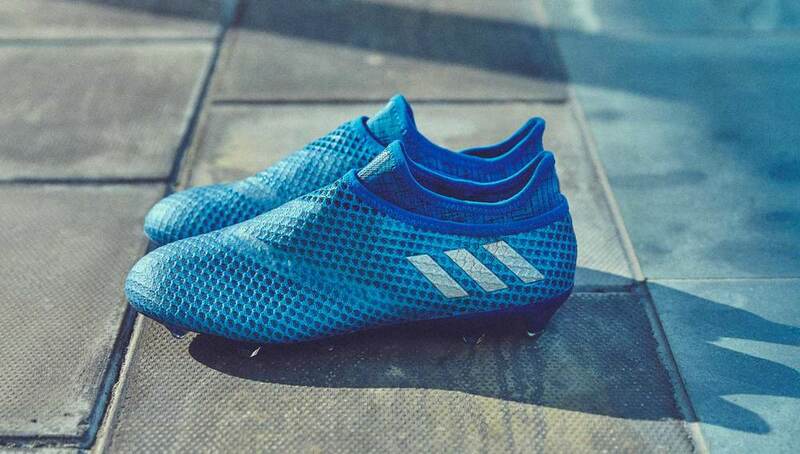 Looking to set an beautifully alarming pace ahead of the 2016/17 adidas have launched their 'Speed of Light Pack' which takes inspiration from the refraction of light during light speed experiments. Character, colour and swags of charm. 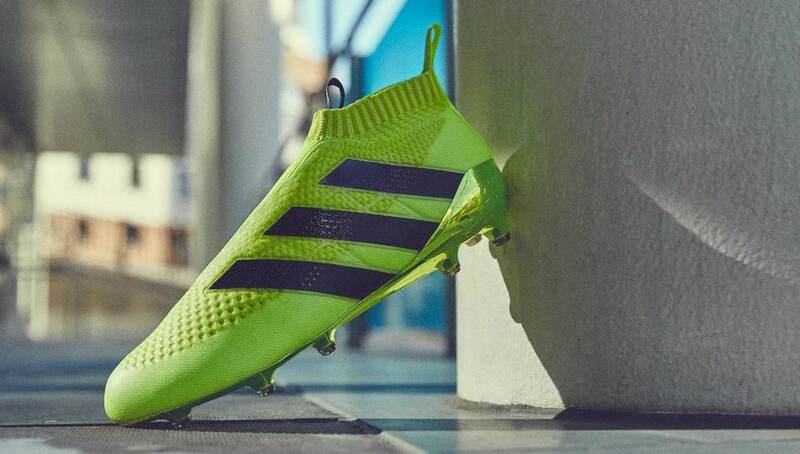 Striking aesthetics all around, the adidas "Speed of Light" pack sees the X16+ PURECHAOS get a "Solar Red" makeover, while the ACE 16+ PURECONTROL is washed in "Solar Yellow" and the MESSI 16+ PUREAGILITY is delivered in "Shock Blue". No soft scooped flash in the pan, this collection is dedicated to a legacy of shimmering speed in which the brand are looking to design a three striped game. Expressive in the execution, it's is another offering that looks to combine a style with engineered and innovative performance product. Kicking off the collection, the X16+ PURECHAOS has been transformed with a "Solar Red" upper. A boot designed for pure speed, under the hood it is suitably tailored to the needs of those who attack with pace, using a state-of- the-art PURECUT SOCK SYSTEM which covers the boot laces to give players the ultimate fit. 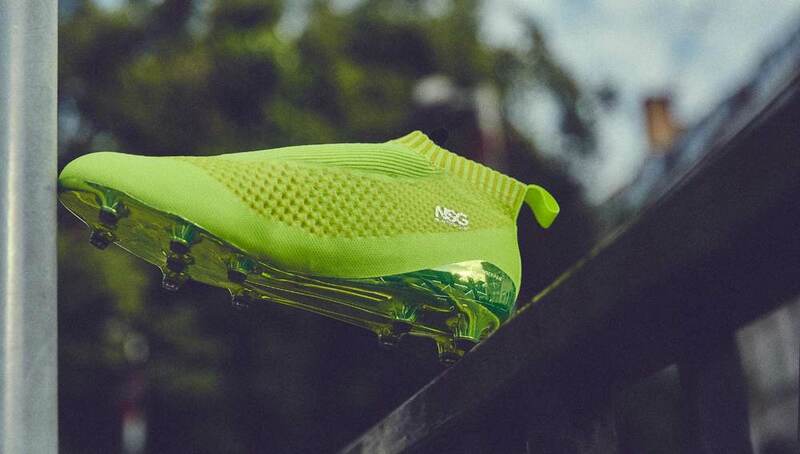 Leading the charge from the engine room and the on pitch lab of creativity, the ACE 16+ PURECONTROL brings the laceless party to a "Solar Yellow" stratosphere with an illuminating colour-up. 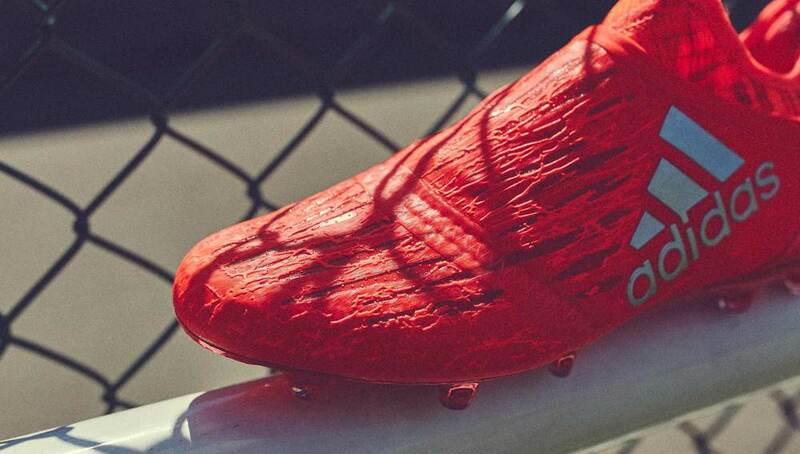 A boot that has been dubbed as the most innovative to have ever been created from the adidas HQ, the marriage of a Primeknit upper and NON STOP GRIP (NSG) has been developed to deliver an unrivalled surface for close ball control. Adding some "Shock Blue" to the system, the MESSI 16+ PUREAGILITY follows a sharp suited game with a sensory tweak of the tone. A boot that is entwined with a PURECUT internal lacing system and an innovative SPRINTFRAME, the boots have been blueprinted to provide stability and traction while maintaining a super light weight. 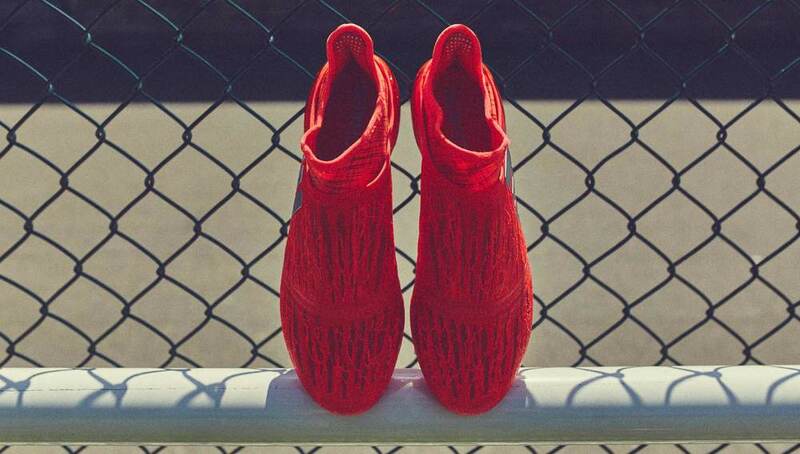 It's an electric feel from adidas as we hurtle out of EURO 2016 and the COPA America and sprint into the 2016/17 season. Time to suit up. The Magista 2 Is Here!